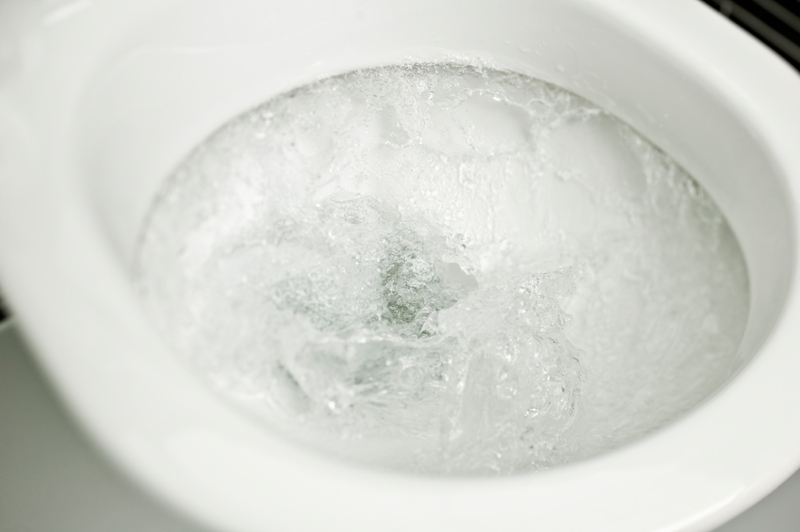 Remember a toilet that is constantly running is wasting a tremendous amount of water. 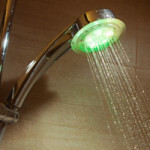 It could literally increase your water bill by 50 – 100%. 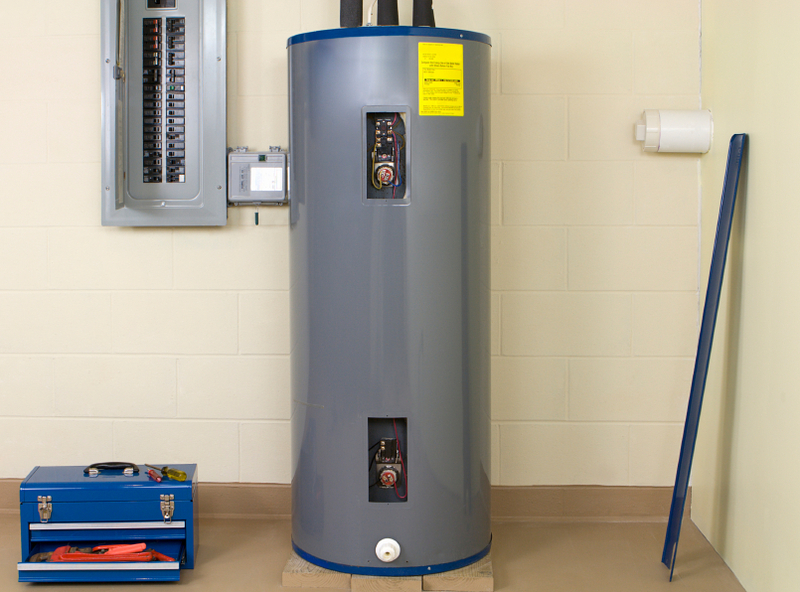 Water pressure in homes is often determined by the water pressure preset by the Coral Springs Water Department. 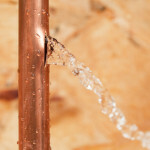 Water pressure usually occurs on. 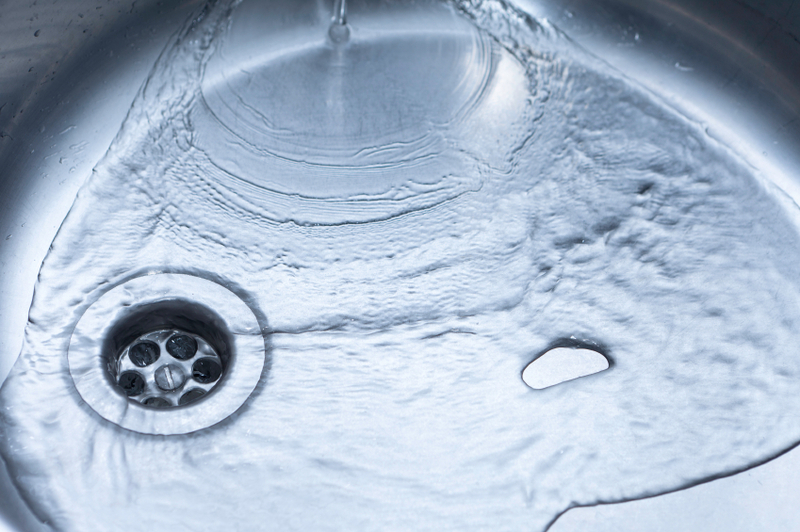 How often do you take your drainage and plumbing systems for granted? Your drainage system is probably one of the most hardworking structures. 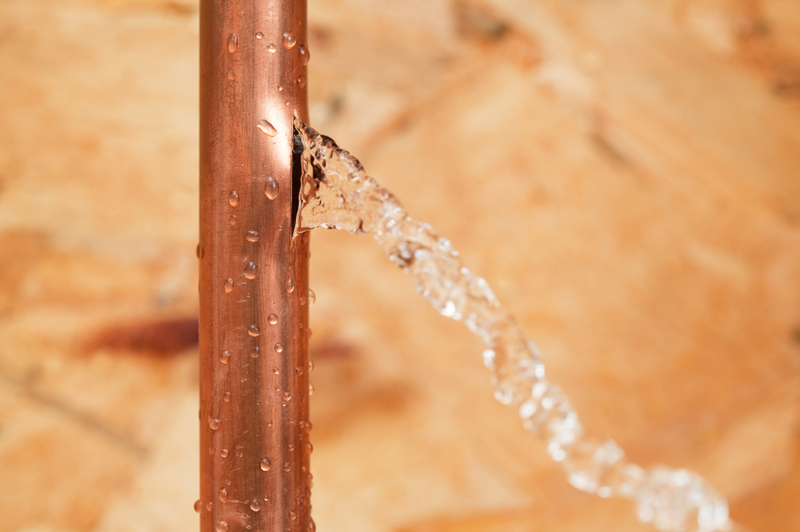 Are You Ready for These 3 Home Plumbing Problems? 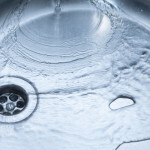 Whether your home is fairly new in Coral Springs, Florida, or whether you own an older home, there are going to be some home plumbing problems. 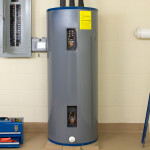 Most people simply buy a hot water heater with the sole aim of ensuring that all of their hot water needs, like a nice, hot, shower, are comfortably met. 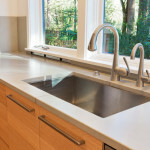 Should You ‘GO GREEN’ With Your Home Plumbing? 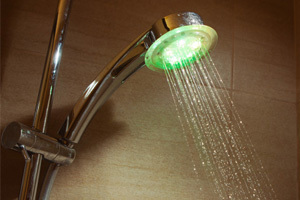 You may be wondering what is “Green Plumbing” exactly? 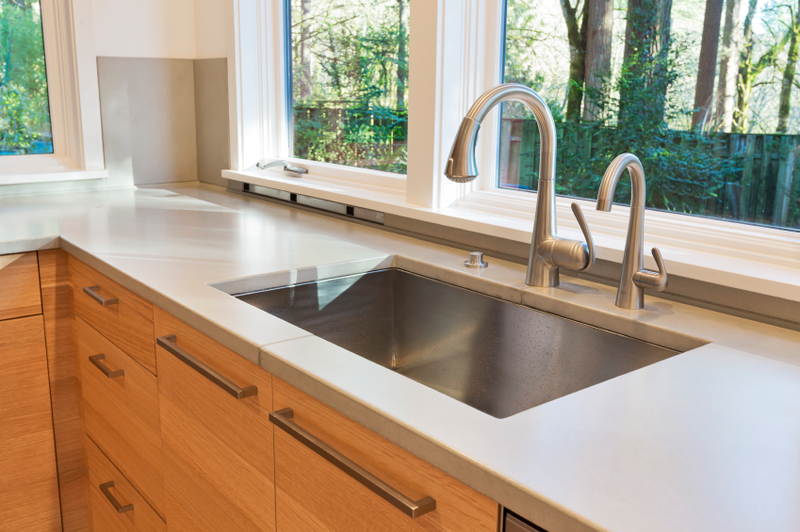 The term “Green Plumbing” could actually mean the material used in plumbing, ecologically.